Acupuncture is a technique that involves the insertion of fine, disposable needles into specific points within the body. Acupuncture works by stimulating specific points within the body to stimulate the nervous system to produce chemicals and reactions in the body to promote wellbeing and good health. In the body energy called ‘Qi’ runs through the body in lines called meridians. When one of this channels is blocked, obstructed, too hot, too cold, lack qi, the result is an imbalance within the body creating illness The manipulation of the points creates an electrical impulse in the body which promotes healing by improving the flow of Qi in the energy body. This natural system in the body uses its own inherent healing system to promote good health and wellbeing. The needles are inserted into locations on or near the sympathetic and parasympathetic nervous systems which enable messages (chemicals) to be sent to the brain, spinal cord and nerves. These messages stimulate healing within the body. The stimulation of points promotes the release of endorphins enhancing feelings of wellbeing, balancing emotions to treat disorders such as anxiety, depression and excess anger. Endorphins can also provide natural pain relief. Acupuncture promotes good blood flow in the body resolving such conditions as painful periods, headaches, aches and pains. 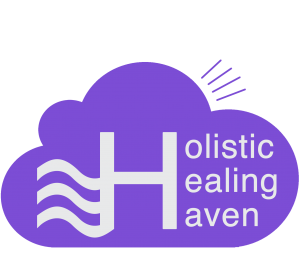 Contact Holistic Healing Haven for an Appointment. Sessions of 45 mins-1 hours are allocated for each client treatment. It is important to be on time for your appointment as it will shorten your acupuncture session. If you are running late please ring to inform the practitioner. Cancellations require 24-hour notice. In the event 24 hour notice is not given you will be required to pay for the session you missed. If you need to change your appointment please give 24-hour notice otherwise a charge will occur. Bring a list of current medicine and any supplements e.g. herbal, vitamins etc, you are taking. Usually, the Acupuncturist will do an assessment of the tongue and pulse. It is helpful to avoid foods that add colour the tongue, brushing the tongue surface and tea/coffee on the day of the appointment to ensure the coating on the tongue is in a natural state. Avoid alcohol, caffeine-based drinks and heavy meals in the 2-3 hours prior to the appointment as they can interfere with the pulse. Comfortable, loose clothing is recommended. Depending on what’s being treated you may be asked to roll up trousers and sleeves, remove socks and shoes or remove jumper/t-shirt. The acupuncturist will at all time’s work to ensuring your dignity is maintained. 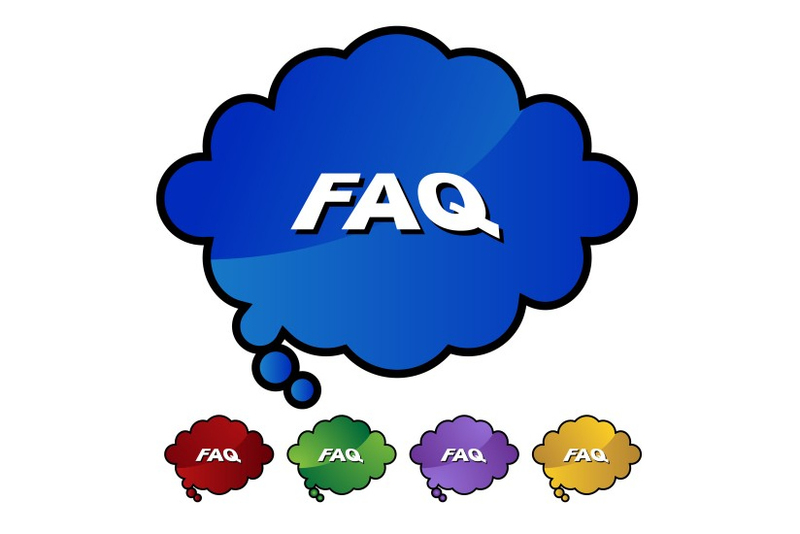 On the first appointment, you will be asked a lot of questions about your current health status and lifestyle habits. Your tongue and pulse will be assessed. A treatment plan will be discussed with you. If you haven’t had acupuncture before a needle will be inserted prior to treatment to ensure you feel comfortable with the experience. Advice on dietary habits and lifestyle maybe discussed in order to enhance the results of the treatments. Am I covered by Private Health Insurance? All major health insurance companies in Ireland offer cover for Acupuncture Treatments. Please check your policy to see if you are covered. Will I be charged for additional techniques used i.e. Cupping, Electro-stimulation, Moxibustion and Moxa Lamps? There is no additional charge. They are considered part of the treatment and are used if they will enhance the results for the client. There may be an additional charge if there are other therapies combined e.g. Acupuncture and Hypnotherapy for quitting smoking. This will be agreed in advance with the client. Psychological: Depression, Stress, Insomnia, Anxiety, Easily Angered, Irritability. Headaches: General Headaches, Migraines, Stress, Tension. Internal Disease: Asthma, Bronchitis, Blood Pressure, Diabetes, Trigeminal Neuralgia, M.S, M.E. Genitourinary/Gynecology: Infertility, Impotence, Premenstrual Syndrome, Menstrual Problems, Menopausal symptoms, Cystitis, Irregular periods, Painful periods, Amenorrhea, Cysts, Polycystic Ovaries (P.C.O.S), P.M.T. At most you will experience is a pricking sensation on insertion. Tingling, electrical sensations or a dull ache may be felt once Qi is obtained. Slight bleeding can occur and usually is stopped by applying cotton swabs to the area. Bruising can occur and sensitivity in the area can be experienced after a treatment depending on the techniques used. In the event that cupping is required some bruising may occur also. Acupuncturist uses single use disposable needles which are individually wrapped. They are disposed of carefully into a sharps box. How many needles are inserted? The number of needles used depends on the condition to be treated. The acupuncture points are chosen based on the condition to be treated. Most of the points used during a treatment session are on the lower arms and legs, the abdomen, back and head. If you had a back pain complaint the points in the back, arms and legs can be used or if it was a sinus condition points in the face, hands and legs may be used. During the treatment, you may be lying down on a treatment couch or sitting on a chair depending on the points being used. Can children be treated by Acupuncture? Children can receive acupuncture. Parentally consent is required and they are required to remain during the treatment. Children’s sessions would be shorter than Adults.